Soon wised up and bought a few books. enjoyment out of your coin or paper money collection.  Click on a cover to buy directly from Amazon.co.uk at a discount! 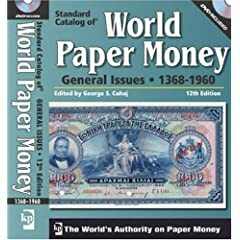 This 1016-page softcover is the most comprehensive reference for modern world paper money ever published. The new 8th edition includes current market values for more than 12,500 notes in three grades of condition, and over 11,000 photos and illustrations. 380 + note-issuing authorities are covered including all notes issued from 1961 to present.This is the KEY book if your serious about collecting banknotes. Solidify your authority on world paper money with this long awaited NEW Edition. 19,000+ listings from 230 note-issuing authorities. 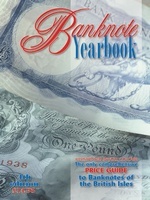 This 1144-page hardcover is the only English language reference for pre-1960 banknotes. Now with over 5200 photos & 50,000 up-to-date prices. This is another KEY book to have in your library. The Largest Worldwide Notgeld Reference.Now at last you can find those notgeld in one go.13,000 entries of notgeld - emergency money issued during wartime and other crisis - are alphabetically listed by both country and city. 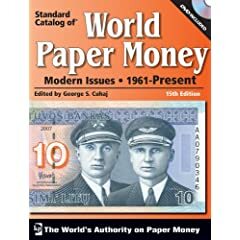 Metal, paper and cloth materials from the 60 nations that issued emergency money between 1914 and 1947 are included and there is a rarity grading index.A comprehensive book is a must have guide with over 1000 photos.If your serious about collecting Paper Money then this is one book you need. Complete coverage makes a “world” of difference! Taking world coin collecting by storm, this annual best seller is the only single volume available, offering complete coverage from 1901 to present. More than one million prices are provided (listings price coins in up to five grades of condition) along with nearly 50,000 obverse and reverse illustrations to make coin identification fast and easy. 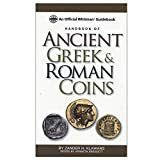 Solidify your authority on world coins with this long awaited NEW Edition.Heavily illustrated with newer and better photos for identification with most photos actual size.Same format as the 1901-2001 world coin book you just know your onto a winner with this book again this is another must have book in your library. I use my copy on a daily basis. Again same format of all the World Coin books with over 17,800 photos,and price for all world coins 1701-1800 this has got tobe another great buy. all of her governed lands from 1601 to date. Coin collectors who can't locate listings for those odd or novelty coins in their collections will find them in this long-awaited fourth edition of Unusual World Coins. Back for a 10th edition, this numismatic industry bible has updated pricing and expanded listings. Collectors and dealers with a passion for small-size paper money will seek out this all-encompassing guide to stay on the crest of an ever-changing market. A book containing enough general and specialised information to suit novice and experienced numismatists alike. Collectors' Coins Great Britain is published annually and contains market values for all British non gold coins from the beginning of the introduction of steam powered coin presses (1797) until now. This revised and expanded fifth edition of Standard Catalog of World Gold Coins is the most accurate and thorough reference for collectible gold coins, now with updated prices to reflect the recent substantial movement in the market.